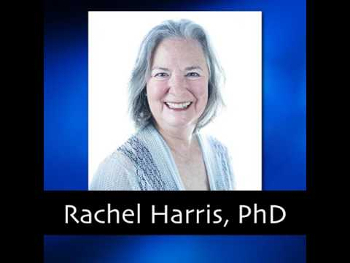 Today we feature the second of two interviews with Rachel Harris, author of Listening to Ayahuasca: New Hope for Depression, Addiction, PTSD, and Anxiety. In an earlier episode in the Salon2 series, we heard Rachel in her very professional mode, every bit the Ph.D. that she is. In this episode of the salon we get to experience another side of Rachel, the everyday human side. Not that we don’t get the benefit of her extensive background, research, and practical experience, but in this enjoyable conversation between her and our own Shonagh Home that is more like an everyday conversation between two long time friends. 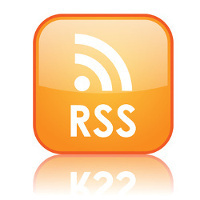 Even if you think that you know all about Rachel’s new book, you won’t want to miss this podcast. 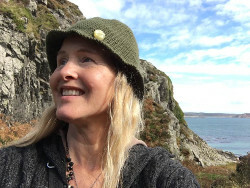 Posted in Ayahuasca, Books, Consciousness, Culture, Medicine, Psilocybin, Psychedelics, PTSD, Rachel Harris, Shamanism, Shonagh Home, Women's Wisdom. Yoga teachers on prozac. Is that masculine or feminine prozac?